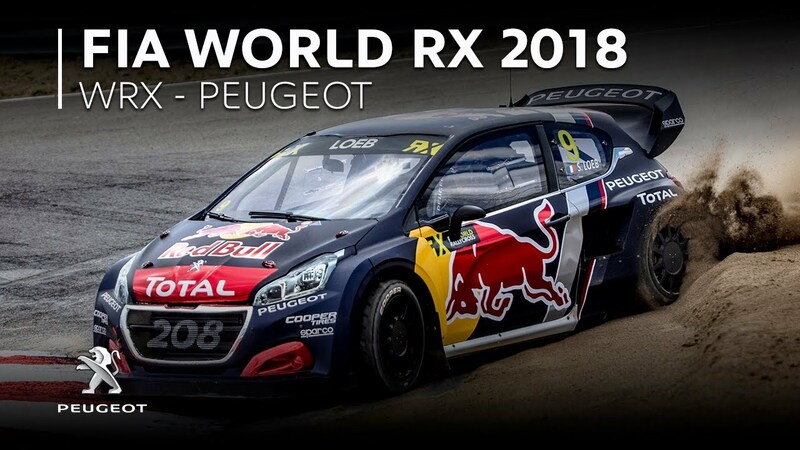 On the occasion of the Lohéac stage on September 1st and 2nd, PEUGEOT signs a strong international campaign to remind the importance of its commitment in the FIA Rallycross World Championship (WRX) with the PEUGEOT Total Team. While the eighth stage of the 2018 season is expected, this "Born Ready" offensive embodies the vision and ambition of the Brand in Rallycross: to always be ready to take up new challenges with strength, determination and audacity. The campaign, realized by BETC Paris is to discover today on Facebook, Twitter & Youtube.